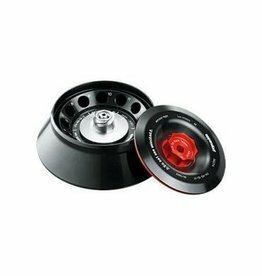 Compact micro centrifuge for 6 x 1,5 ml tubes. Great condition, great price. 6 months warranty. 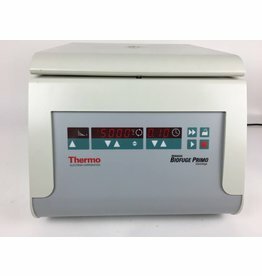 Refrigerated Benchtop centrifuge with rotors for 15ml/50ml Tubes and microplates. Nice condition - great price - 3 months warranty. 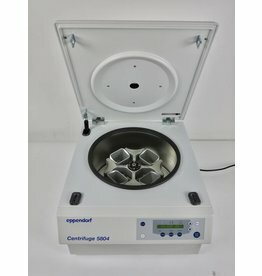 Refurbished tabletop centrifuge. 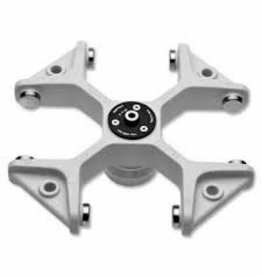 Choice of rotors available. 6 months warranty. 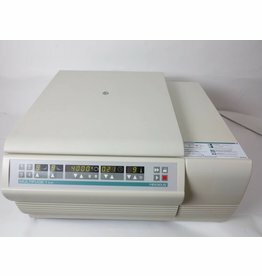 Refurbished refrigerated centrifuge for microplates and deepwellplates. Good condition - great price. 6 months warranty. 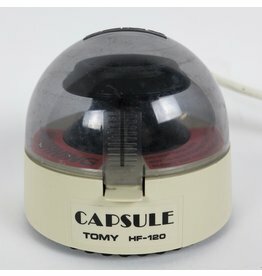 Demo-Centrifuge. 2016 model. Excellent condition. 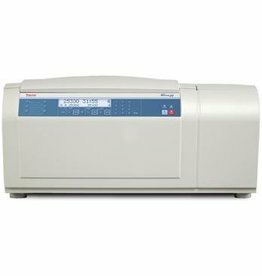 1 year Thermo warranty.